Save the date for a FREE film festival! 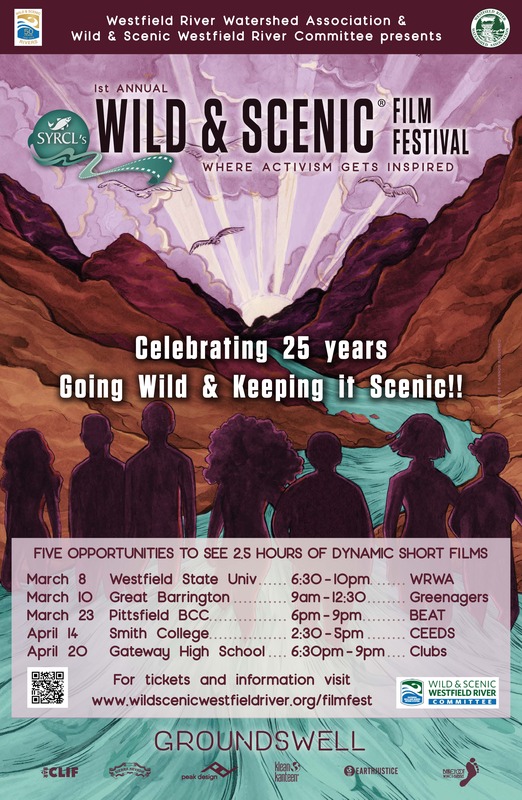 Greenagers, the Great Barrington Land Conservancy, Wild and Scenic Westfield River, and CDCSB will be bringing a free film festival to the Triplex in downtown Great Barrington. The festival is a celebration of all things river, in particular the 50th anniversary of the passage of the Federal Wild and Scenic Rivers Act.